Hugh Jackman is heading to the UK at the end of this month to start rehearsals on the movie version of the musical Les Miserables in which he is playing Jean Valjean. Shooting starts in February and the film is due to be released in December. 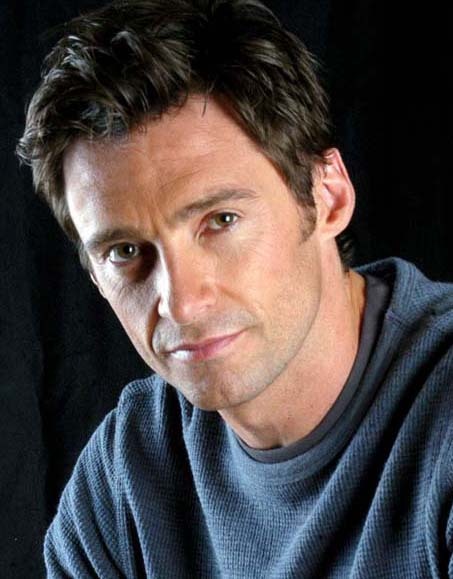 Jackman has just finished a record breaking run of his ten week one man show on Broadway (which he will hopefully bring to London’s West End) and this has obviously given him a taste for theatre again as has finally signed up to play Harry Houdini on Broadway in a new musical saying "In many ways I've been preparing for this role my whole life. I have been deeply fascinated by the life of Houdini since I was young”. He has already played an illusionist in 2006 film The Prestige. The musical has an incredibly strong creative team and is to be written by West Wing creator Aaron Sorkin with Stephen Schwartz (of Wicked! fame) providing the music and lyrics and Jack O’Brien directing. The show will open in New York in 2013 or 2014. Sorkin said the musical "tells the story of an epic battle that took place between the world's greatest illusionist and a trio of women, known as 'Spiritualists'".